Rachel and Kirsty have rescued six of the seven magical clefs that Jack Frost has stolen from the Pop Star Fairies. They have just one more to find – but can they do it in time to save the closing concert of the Fairyland Music Festival? If not, the long-awaited climax will be a total flop! 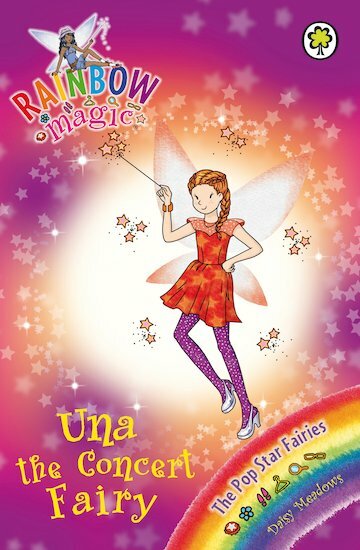 I love this book and I love the name Una.